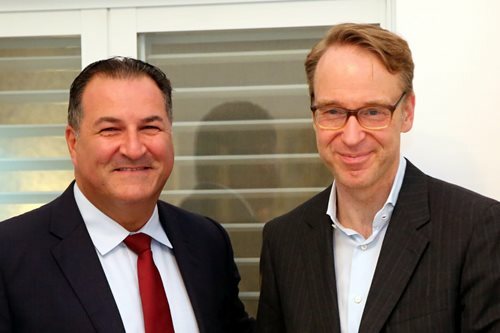 Deutsche Bundesbank President Jens Weidmann visited Israel 2nd and 3rd of July. Dr. Weidmann has served as Deutsche Bundesbank president since May 2011. Additionally, he is a member of the Governing Council of the European Central Bank and governor of the International Monetary Fund, among other European financial positions. Dr. Weidmann was particularly interested in coming to Israel during the nation’s historic 70th anniversary year. Among Israel’s greatest accomplishments has been the building of an economy that, over the past several years, has ranked among the world’s stronges (*Source: jpost.com Jan 18). 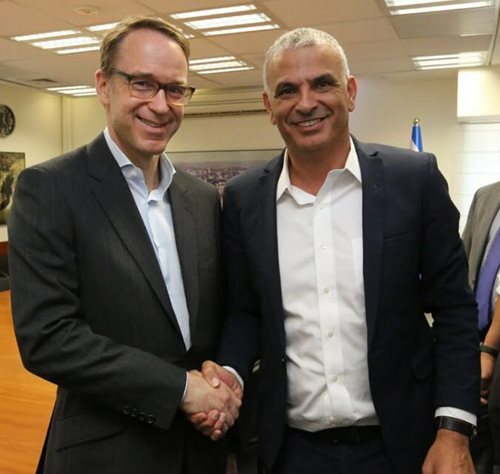 Dr. Weidmann received firsthand briefings on Israel’s economic stature from Finance Minister Moshe Kahlon and Bank of Israel Governor Karnit Flug. The visit goes back to one suggested by Israel Bonds President & CEO Israel Maimon with whom Weidmann also met. Israel is also globally renowned for its high-tech prowess, especially in the field of cyber security, and Dr. Weidmann had an insightful look at its pace-setting advances in the field through a visit to Check Point Software Technologies Ltd., the world’s largest network cyber security vendor. 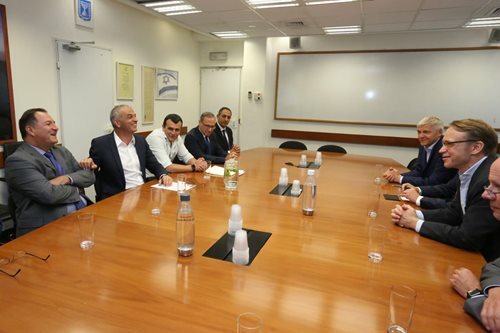 At Check Point’s Tel Aviv headquarters the meeting focused on cyber security implications for the banking and financial sectors and an update on preventive solutions currently in development.